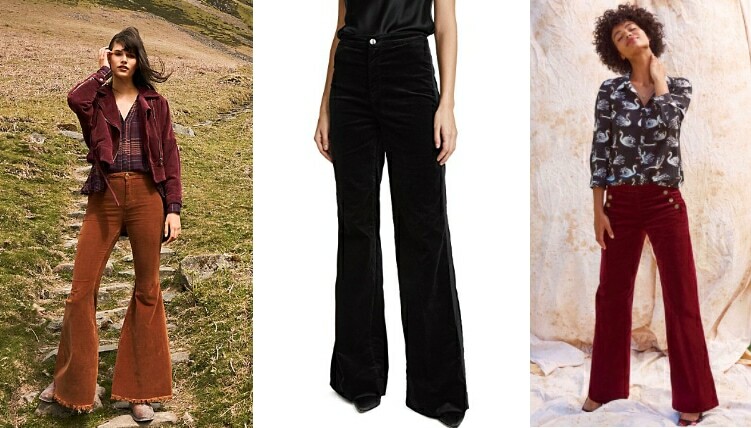 Would You Wear… Wide-Leg Corduroy Pants? Wide-leg corduroy pants give us all the feels. Mostly because we haven’t worn corduroy pants since grade school and they bring back all the memories. 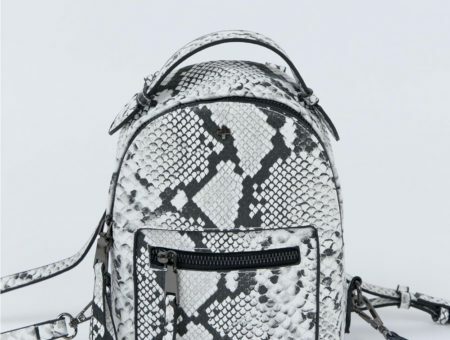 However, we can’t help obsessing over this statement-making style that’s forging a major comeback. 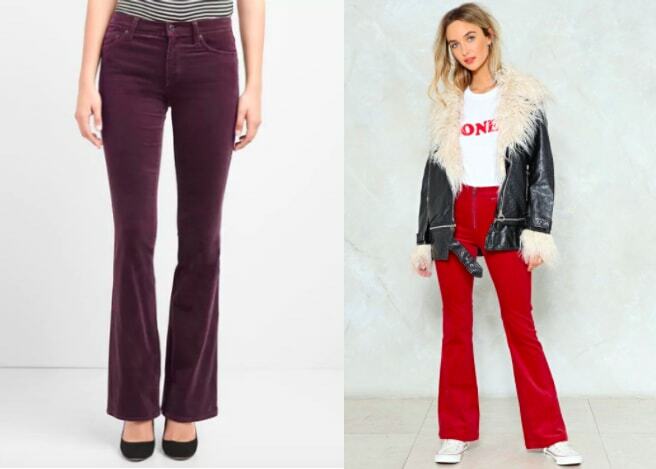 From wide-leg jeans to ultra-flared fits, there’s a pair of corduroy pants for everyone. 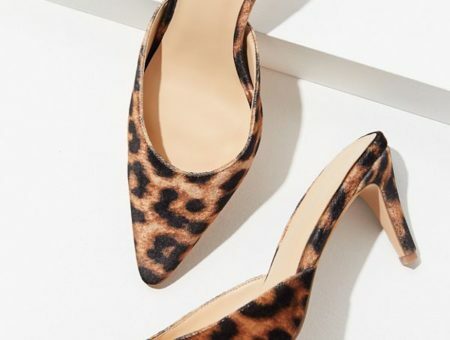 Wear them with chunky heeled boots and a shirt tucked in for a little retro flare or opt for a flowy blouse on top for a more casual look. Would you wear wide-leg corduroy pants? Which style above do you love? Let us know below in the comments! Tags : Corduroy, Jeans, Pants, Spring 2018, Wide Leg, Winter Trends, Would You Wear? Previous Would You Wear… Sheer Socks?